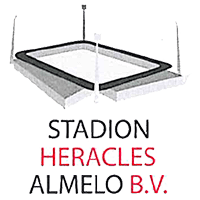 Ever since their promotion to the Dutch Premier League, Heracles Almelo has the ambition to extend their stadium capacity from 8,500 to 13,000 seats. 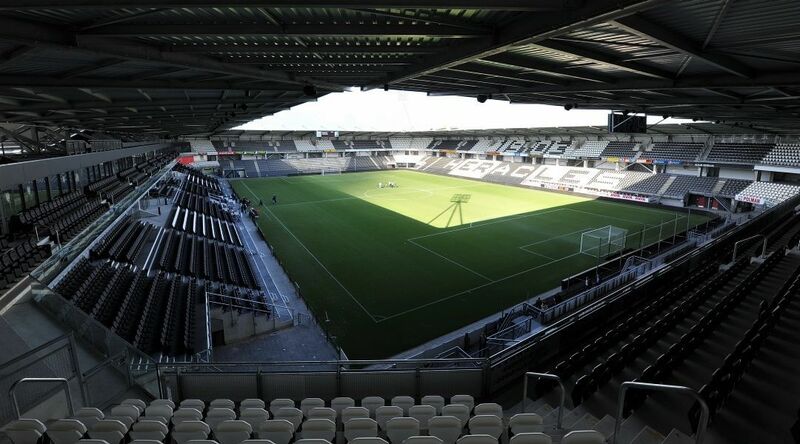 After plans for a new stadium and mixed-use development were shelved, the club decided to expand their Polman stadium. The club’s vision was to create a boutique stadium with high quality facilities for all visitor groups and offering a high level of guest experience. As part of the project the main stand has been completely redeveloped, with new business seats, a new lounge and with a new level of corporate boxes. The general admission capacity has been increased by adding a second tier. A central concourse with pitch view and improved facilities, ensures great fan experience. 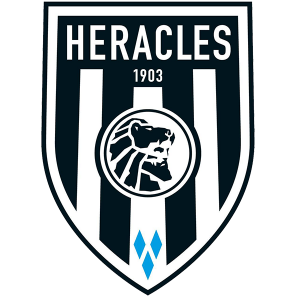 The Stadium Consultancy prepared the employers’ requirements for the project and acted as client representative for Heracles Almelo for the design and build project. We represented the club in the design & build project team meetings, responsible for reviewing and approving proposed solutions by the contractor team.